If your teeth and bite are not perfectly straight, you might be damaging more than your self-esteem. If your teeth are crooked or if your bite is misaligned, you could be putting undue pressure on your teeth, causing your enamel to erode and your teeth to chip. 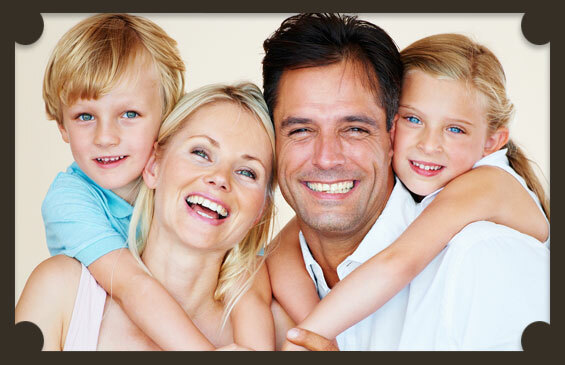 Q: What kind of Orthodontic Treatment do you offer at Guildford Family Dental? Invisalign invisible braces can straighten your smile without any braces, brackets or adjustments. Simply change your custom invisible aligners once every two weeks. Traditional braces can use tooth-coloured brackets and clear wires to minimize the appearance of metal on your teeth. If you would like to book an orthodontics consultation and find out which orthodontic treatment is right for you, please contact us at your earliest convenience.